Map Update: Progress Of Libyan National Army Advance In Tripoli Countryside 4.5 out of 5 based on 10 ratings. 10 user reviews. 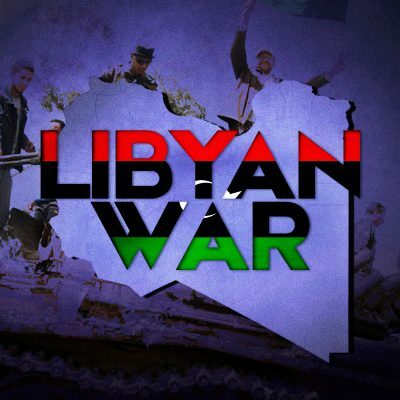 The Libyan National Army has been developing its offensive on the Libyan capital of Tripoli, which is controlled by the Government of National Accord (GNA) and pro-GNA militias. 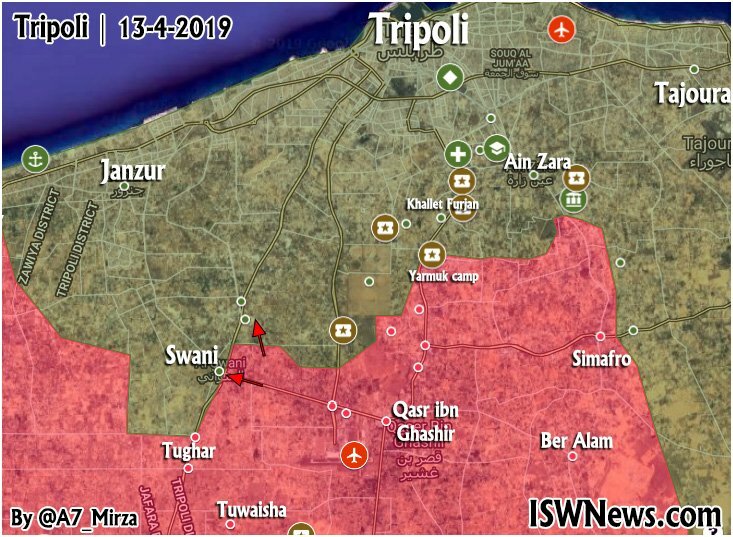 Despite the GNA resistance, the LNA has secured the area of the Tripoli International Airport and is now working to capture and secure al-Swani. Off topic, but I can’t get Southfront to load, unless I use a VPN, has the Australian Government censored Southfront, or is it Telstra/Optus playing Big Brother? Most of the world is in springtime, and you are in autumn time. Wow, this seems to be a quick and clean take over/back. Good luck LNA! And does every Arab city have a Yarmuk camp?